The company was founded by Giovanni Fratus, who after working in Switzerland and Germany came back to his native Franciacorta and by the end of the ' 60 founded Riccafana and begins a long process of recovery of vineyards and farmstead of ' 400 at that time demolished, the name you choose is known as the link with the territory is one of the cornerstones of the future company In fact, Riccafana is the name of the area where is located the cellar. 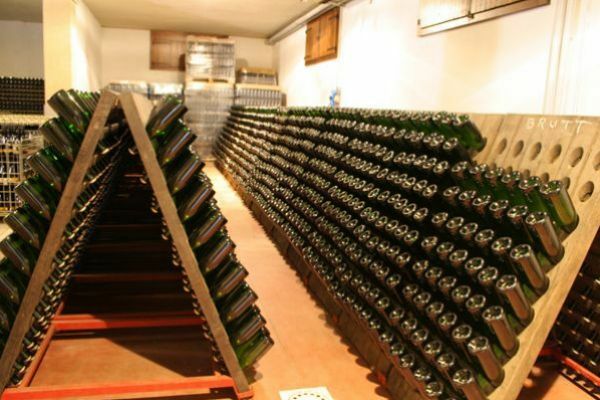 Giovanni always researches excellence and perfection, not content with what he has created but understand what are the real potentialities of the area and joining the experiences with other "tenants" Franciacorta improves and perfects the production of what is now known as the only term Franciacorta. 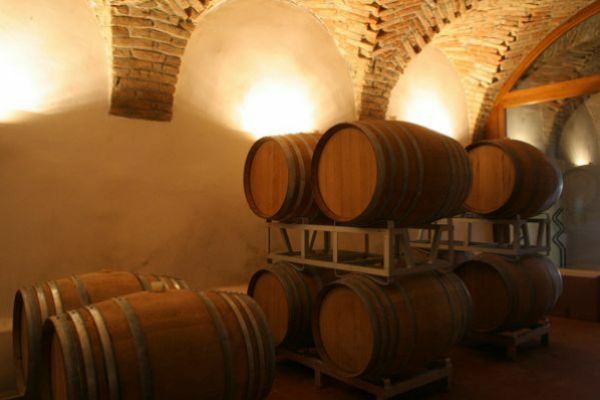 By Father Giovanni, his son Riccardo the philosophy doesn't change and continuous improvement you get in 2002 to the decision to convert the whole organic grape production and the expansion of the historic wine cellar so that fully exploit the potential offered by 15 hectares of vineyards situated in a unique location on the southern slopes of Monte Orfano. The landing at the world Bio is not a point of arrival but a starting point, in Riccardo is born and grows more and more willingness to "bring the grapes" into glasses from around the world, respect for the subject, first in the vineyard and then in the cellar is the main stronghold of the philosophy of Riccafana, are then acquired new wine-making equipment with the clear intention to respect as much as possible the raw material and preserve the characteristics to the last , and all the choices corporate winemaking have turned to absolute respect of the characteristics inherent in the area, where minerals and flavor are the masters thanks to grounds of Monte Orfano. I mean for us of Riccafana making wine means "Cultivate new excitement"